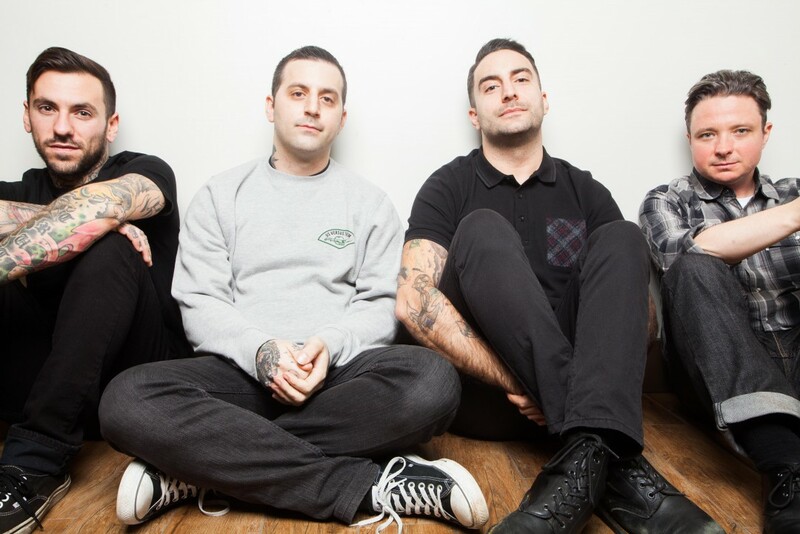 Bayside have released a video for their new song called "Iâ€™ve Been Dead All Day." The track is from their upcoming album, which is called â€˜Vacancy. The record will be released on August 19, 2016 via Hopeless Records.